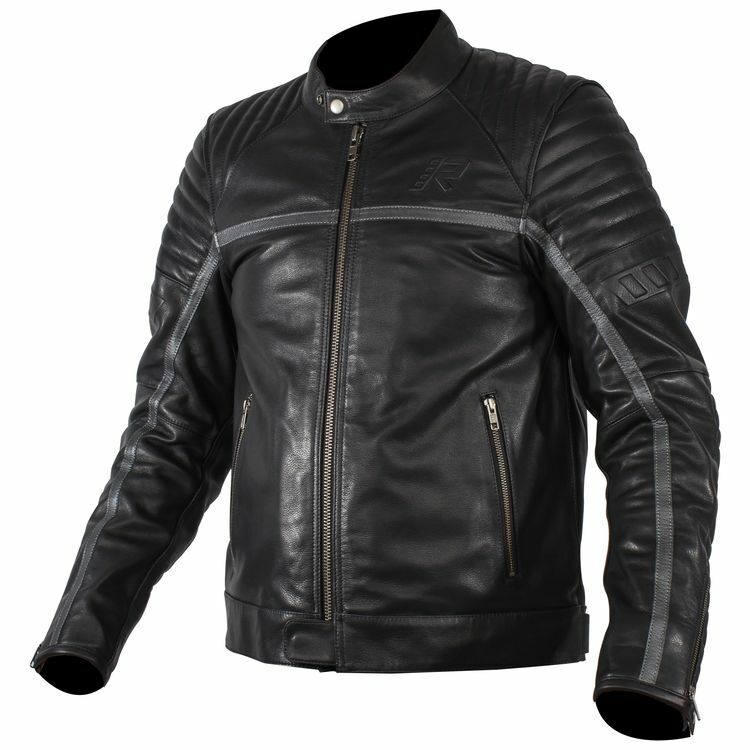 The classic styling of the Rukka Yorkton Leather Jacket evokes motorcycling days of yore. Constructed from abrasion-resistant cow leather, the Yorkton has elastic accordion panels on back of the shoulders for ease of movement. Quilting at the biceps, back of arms and shoulders, along with contrasting strips, are visually appealing.